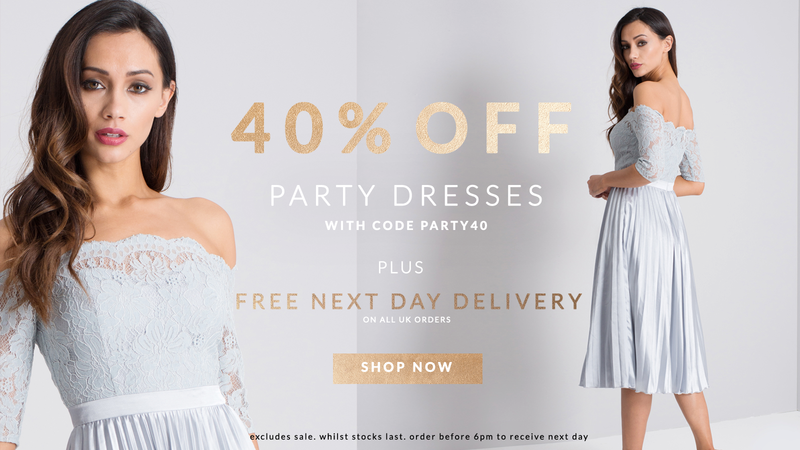 The Chi Chi Promotion is on with 40% off party dresses. Shop online with promo code: "PARTY40". Free Worldwide Delivery over £35.